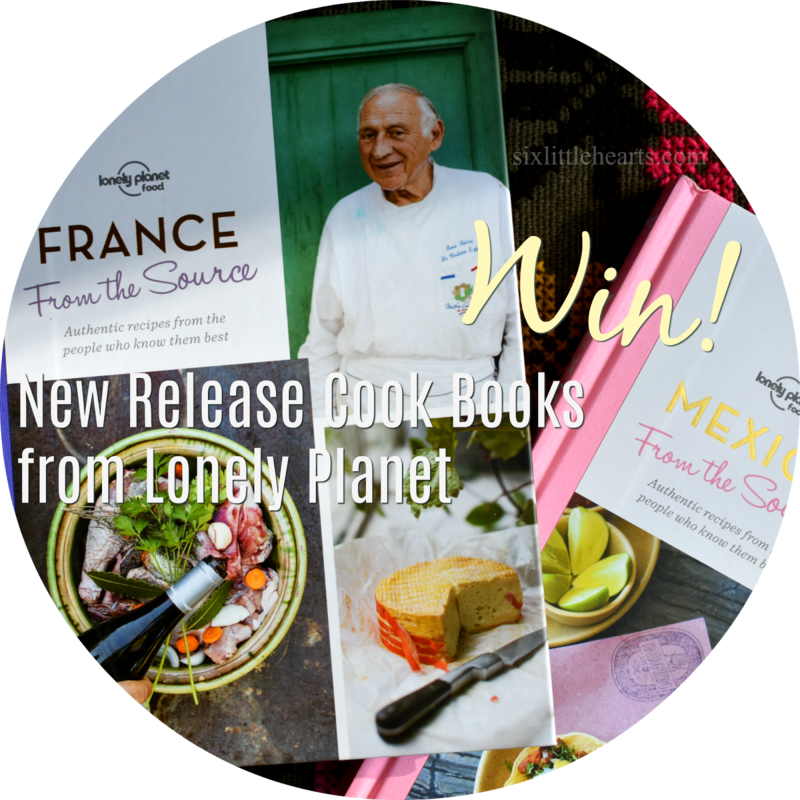 Six Little Hearts: Lonely Planet Food New Release 'From The Source' Cook Books Review and Win! Lonely Planet have over 40 years' experience sourcing the very best places around the globe to travel, eat and drink. 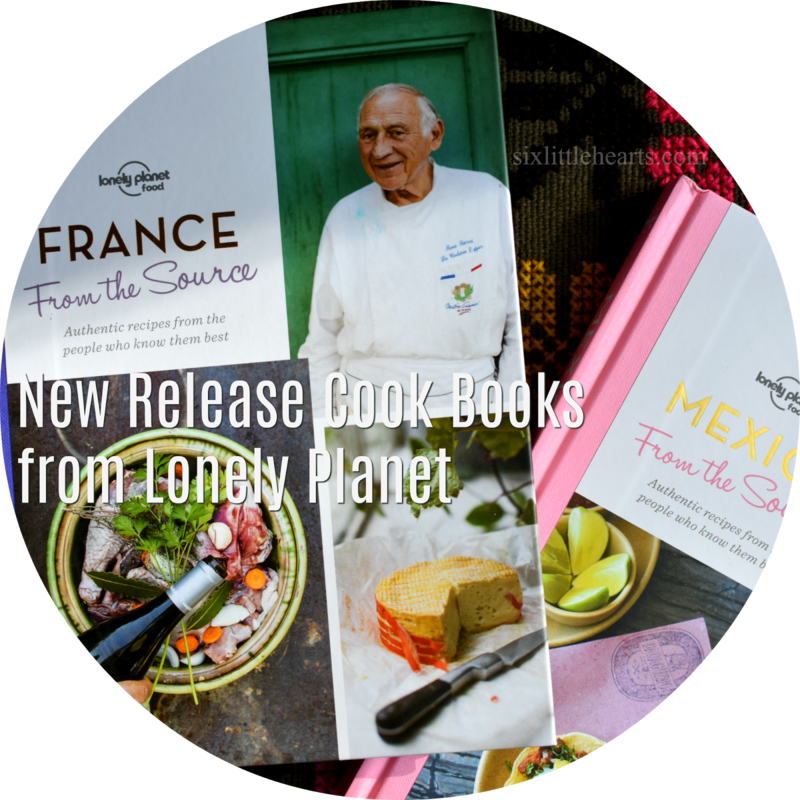 The Lonely Planet Food: From the Source deluxe series of cook books represent a stunning compilation of their expertise in these areas of travel and food, making the following books, kitchen must-haves! and an attractive hard-bound edition. Lonely Planet Food: From the Source - France is a read which will sweep you away to the countryside of this destination, where some of the world's best culinary treats originate. France's best local chefs share their expertise and passion in 63 hand-picked classic recipes for which the French are renown: From Madeleine cakes to tarts, confits and hearty French stews. Be simultaneously inspired by the stunning images and included tales from select French kitchens. Experience the vibrant street food stalls, family-run haciendas and the finest restaurants of Mexico in this single comprehensive edition. 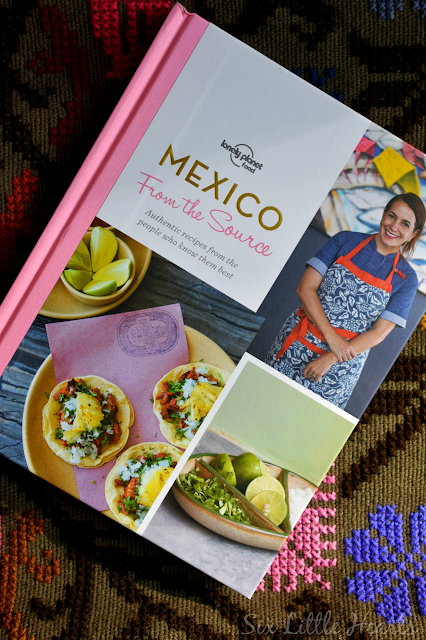 If Mexican is your cuisine of choice, then you will positively fall in love with this inspiring edition of Lonely Planet Food: From the Source - Mexico cook book, which features a mouth-watering array of eats from this most colourful of countries. We personally highly recommend this amazing Mexican edition, having travelled in this incredible country previously. 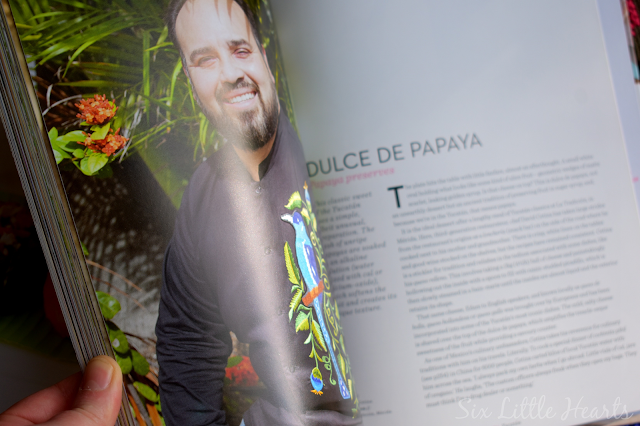 There are recipes contained within this book which we know to reflect the culinary complexities of this destination, including a few we've tried hard to source unsuccessfully in the years since our memorable visit. Try mouth-watering Mexican habanero salsas, ground pumpkin seed dip, candied coconut and smoked fish with oyster sauce and beetroot puree - just some of the amazing eats contained within. These are authentic Mexican cuisines that you can replicate at home from scratch, all the while enjoying Lonely Planet's expertise with the ultimate convenience of the armchair traveller. We love these books stat! Do keep these quality reads in mind for gift-giving this Christmas and beyond. 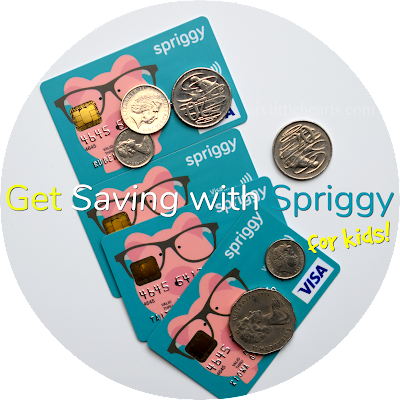 Please fill out the short Rafflecopter form below. 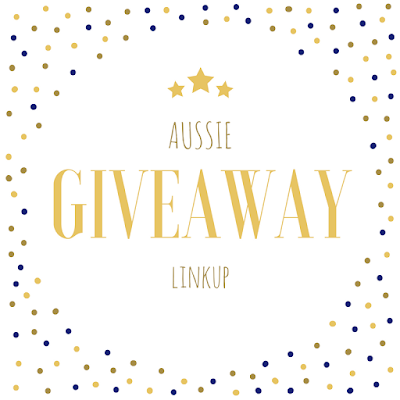 Please note: Entrants must leave a comment and their name within their comment box for their entry to qualify. Game of skill. Entries without comments and names are unable to be accepted and will be disqualified. Do you love Mexican cuisine? Is French cuisine your thing? Are you a cook book collector? 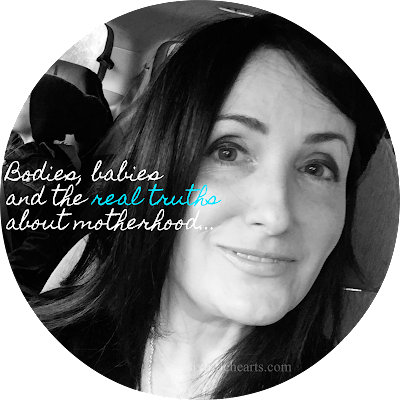 *Disclosure: Items featured in this review were gifted for our honest opinion. All thoughts expressed are genuine. 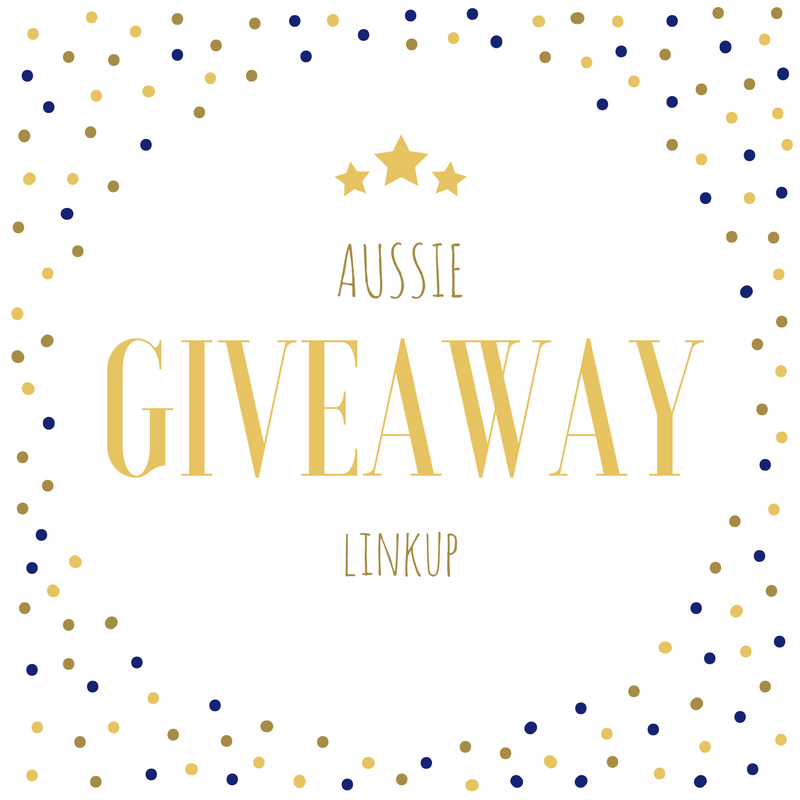 The Aussie Giveaway Linkup - Extended Through October! Keens Chilli have a new 'The Red One' available at Woolworths. I love looking at the pictures in cook books - travel themed pics are my fav! Wow!! I had no idea that Lonely Planet did cook books. What a brilliant idea. When it comes to cooking, I need as much help as I can get. I tend to do the same old spag bol and meat and two veg for my family night after night. I'd love to mix things up with one of these books! Hooray!!!! Thank you so much!!! These look fab! Despite being a wannabe minimalist and clearing my bookshelves in recent years, the books that I just can't part with are my Lonely Planets and my cookbooks! There's no such thing as too many cookbooks. 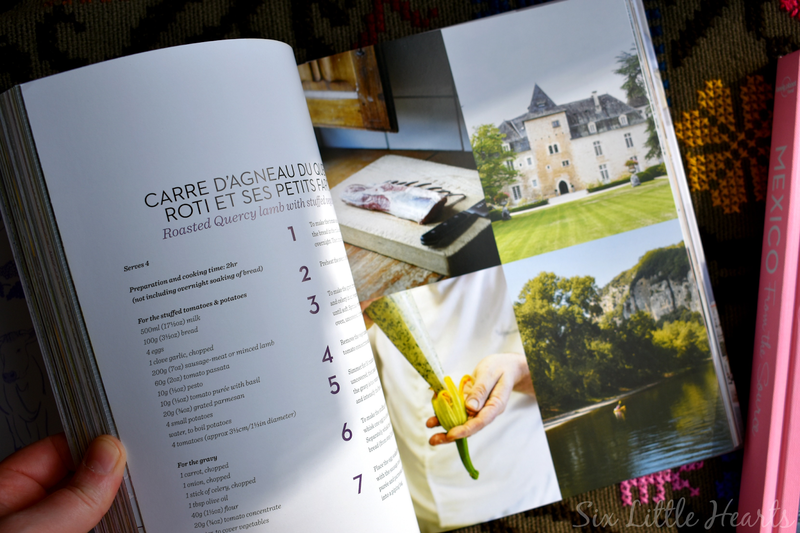 I love the combination of cooking and travel in one tome - two of my favourite things! I had no idea Lonely Planet did cook books, what great Christmas gifts these will make. Lonely Planet books are a great source of information when wanting to travel, now I see they are also offer great sauces from many destinations around the world. These books are perfect in giving someone a taste of what it's like to visit and experience another culture and I would adore flipping through these pages and experiencing it all for myself, plus with teenage children wanting to leave the nest to travel these books would certainly be a great gateway. (Adele Smith). Master 10 needs lots of taste but is fussy as fussy could get. He likes a bit of salty or spicy and maybe if he picks the recipe we can make it together and he will actually be thrilled with food and not bored and stuck in a three food cycle. They look lovely. I really like cookbooks but find I don't open them nearly as much as I should! 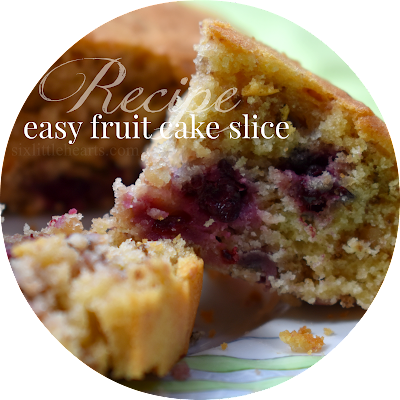 (And if homemade all the more nutritious)! To share with my kids, please? 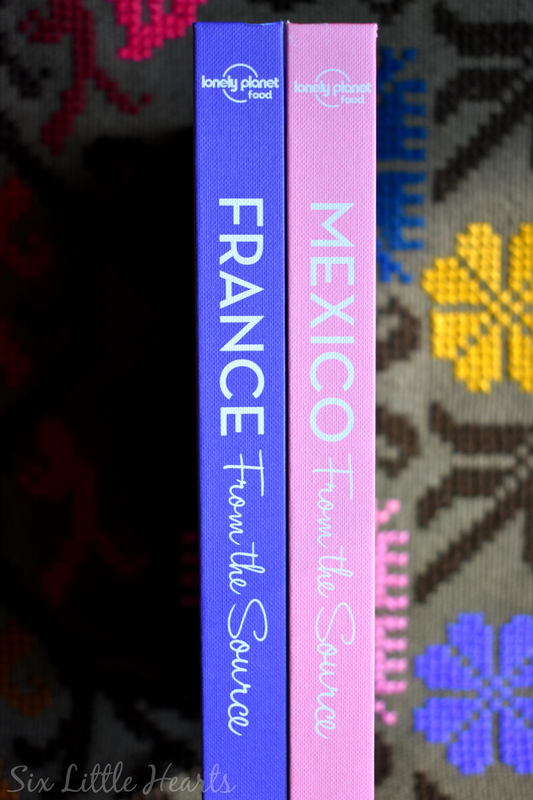 These books will inspire me not only to cook more and different meals, but also travel. They are my two favourite things, food and travel and what a great combination they are. Awesome giveaway, the cookbooks look great! I already have enough cookbooks so I won't enter but good luck to everyone! I am always on the look out for delicious new recipes for the family. We are big on food in our household. I love that these are from local chefs in the countries. Gastronomic delights! 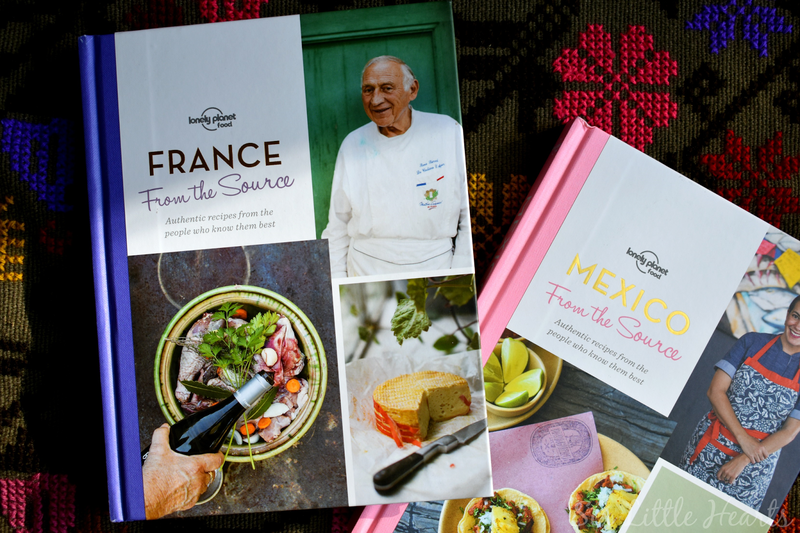 Variety is the spice of life and here it is with French and Mexican cuisine in the one package by Lonely Planet. Bring it on! Can never have enough French and Spanish cookbooks! More cookbooks to add to my collection and spend a quiet afternoon reading whilst trying to find out what to cook next. Hubby's favourite is french for the wines, duck and soft cheeses. CONGRATULATIONS Jo! A double cook book pack will be on its way to you shortly. Enjoy these beautiful books. I have so many Lonely Planet travel guides from my carefree travelling days. Now I'm stuck in the kitchen with four mouths to feed it seems they have come to my rescue again. 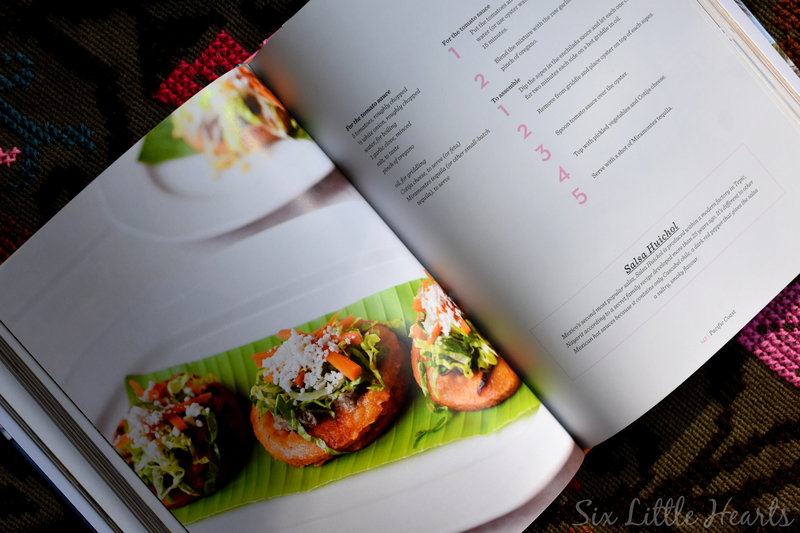 Can't wait to try the Mexican recipes - my favourite! Would love this as we haven't had a chance to travel to these places. but we can bring it to your home instead. I would love to win these for my husband for Christmas he is the chef in our house i would just look at the beautiful pictures! And adore the LP books! But with those dinners the family won't moan!